Snap up this bargain and make Christmas super special. You can get a whole frozen lobster from ASDA for just a fiver this year! This is an amazing deal, and unlike the elusive Iceland Lobster that people are finding hard to find, and they're stocked in store and online. This would make any Christmas meal a feast - great for a starter! 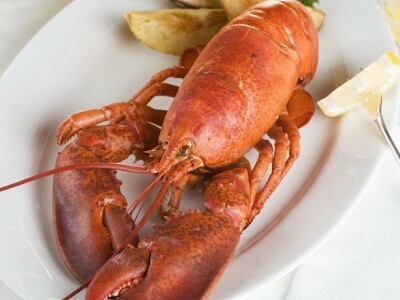 I do love lobster but it's so expensive usually. Pop over to ASDA now to check out this £5 lobster. Boots No7 Beauty Bundle now £37 - worth £120! Don't miss out on a free pack of Vitamin D tablets for kids!